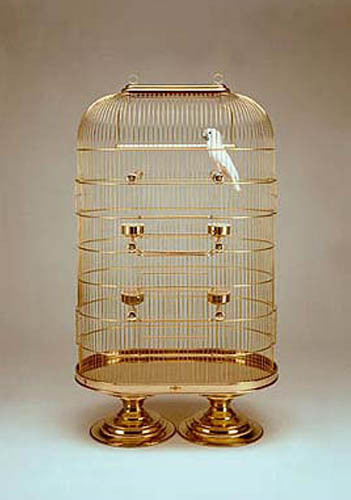 These custom Bird Cages are examples of some of our past work. 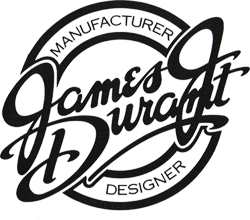 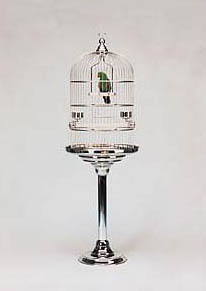 Built from the finest marble, stainless steel, glass, brass, and other fine materials. 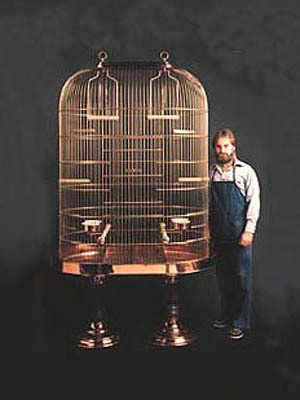 Your custom birdcage is only limited by your imagination and budget. 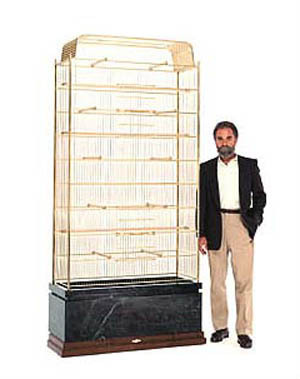 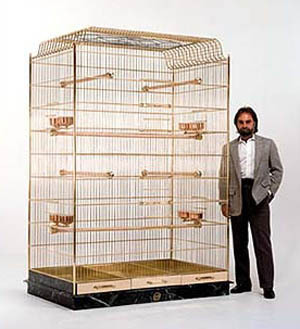 To discuss your ideas for a custom birdcage - call us at 949.673.5625 or use our e-mail form to contact us. 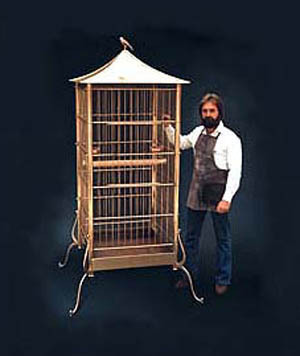 We can crate for both domestic and international shipment.